The Learning Council hosted a Valentine gift offering to the community of a screening of the Film Walk With Me on February 12, 2018. 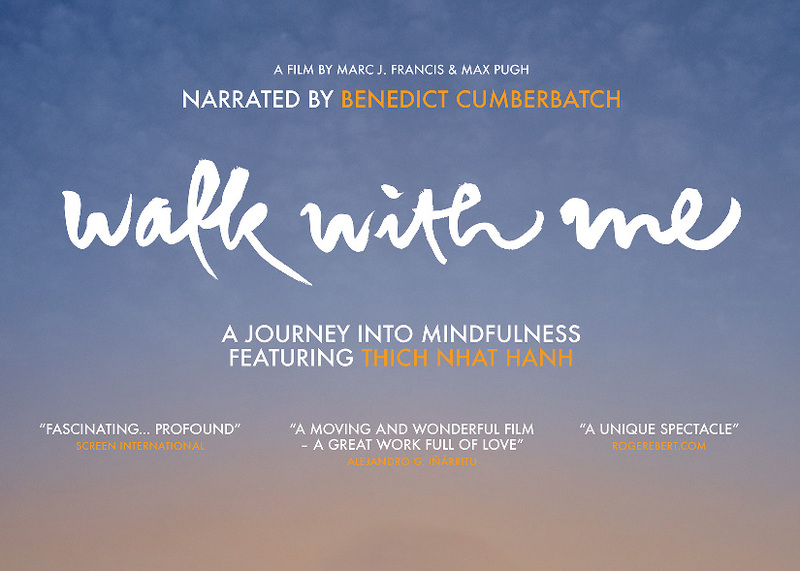 This film documented the life of Buddhist Monks and Nuns who live with Thich Nhat Hanh at Plum Village in France. This film was beautiful with incredible images of Plum Village landscapes to New York City streets. The slow pace of the film was reflective of the slow and simple life that the renunciates live, with a focus on mindfulness. With mindfulness the repetitive jobs become an offering, a cup of tea becomes a moment and a walk becomes a meditation. It was a great experience to share the film with a theater full of community members who could be still and witness together the quiet power of mindfulness, the impact that loving actions can have and the opportunity of contemplation that this film offered. Thank you to all of the good folks who came out for the film. This was a great fundraiser for The Learning Council that directly supports our gift model of community education. Thanks to our awesome volunteers Carol and Aimee for baking sweet valentine treats, May and Lauralee for their artistic cookie decorations, Prima for her help at the door. Also extra thanks to May for inspiring this film and doing what it takes to bring it to our community. Also, thank you to the Paradise’s Sunshine and Aaron for the wonderful venue.